Because we’re passionate about spreading the awareness and impact of Equus Coaching, we’re offering a special gift from the Institute. Now, when you register you can invite a friend to join you—for free! You may choose to share this spot as gift or you and your friend may agree to split the workshop fee. Simply add your friend’s name and email address in the “notes” section during checkout. More adults than ever before report feelings of isolation, loneliness and disconnection—even despite lives full of activity. Between Facebook, Instagram, email, texts, conference calls, professional networking, family relationships—we seek out a multitude of ways to be in connection with one another. Yet, these interactions often leave us feeling more isolated, alone and disconnected. From this place of loneliness and shame, our relationships and the world around us seem to further validate our unworthiness. When we don’t feel accepted or safe enough to be ourselves, we disconnect from others and often, unknowingly, cope through isolation and negative or avoidant behaviors. However, nature—specifically, facilitated work with horses—can help guide us back to the everyday nourishment we need to form genuine, healthy relationships. Mother Nature has shown me, time and again, that there are two fundamental elements which shape our ability to be in meaningful, vulnerable connection with one another. First, is our past experiences. Our earliest relationships and most formative experiences can often be fraught with trauma, overwhelming events, judgments, rejection, and/or immense pressure that generate pain, confusion, and disconnection. Second, is self-doubt. When we feel disconnected, we often internalize the fearful messages around us while questioning our innate value and the validity of our own perspective and experiences. Together, these two elements heavily format how we treat ourselves—and the internal voice we carry around all day long that shapes how we experience ourselves and the world around us. For many, this internal dialog is plagued by many layers of confusion, shame and self-doubt that become stumbling blocks to trust and forming healthy relationships. To change the relationship we’re having with others—to one rooted in meaningful connection—we must first change how we relate to ourselves. It takes enormous courage to slow down and seek to form a whole new level of connection with ourselves. But this type of deep internal work can have an enormous outward ripple effect. 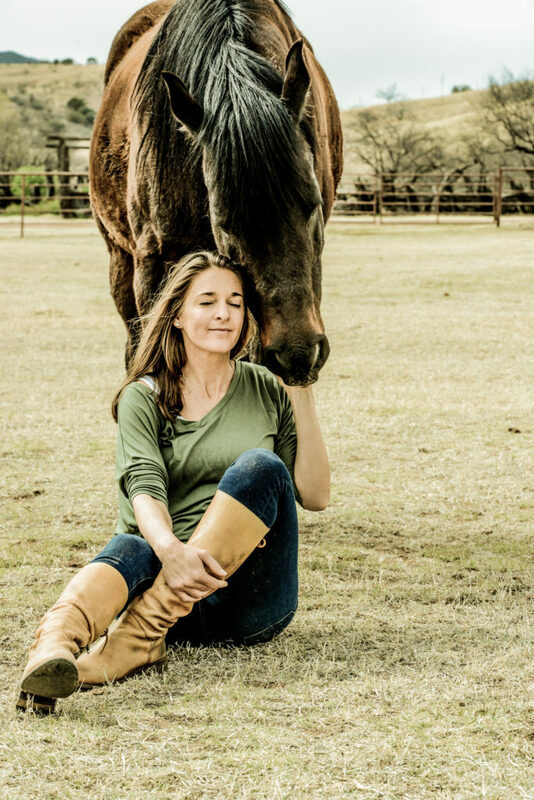 In my 30 years of working with horses, I’ve found Equus Coaching to be one of the most powerful ways to unearth these inner, often unconscious, roadblocks to restore a sense of well-being and natural connection—and often in a matter of minutes! That’s why I’d like to personally invite you to experience the power of Equus Coaching for yourself, so you can restore your innate sense of trust to help you form healthy relationships, first with yourself, then with others. 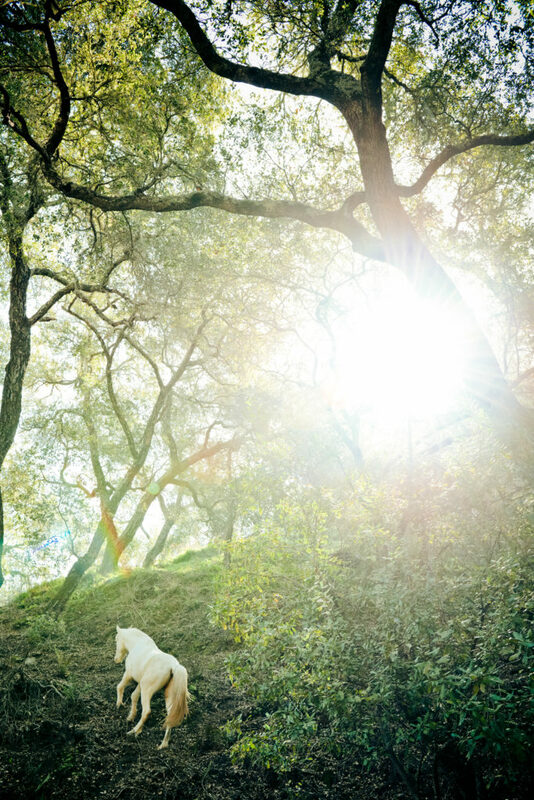 I hope to see you in gorgeous Paso Robles, CA this Spring. Discover new ways to turn inward and listen deeply. See the immense wisdom of your emotions. Learn how to allow your emotional landscape to provide you with a vital map for maintaining balance. Take comfort in discovering that there is no right answer. There is no single truth. There is, rather, an array of experiences and viewpoints. Learn to trust and honor your own personal truth. Unlock a profound inner clarity. Regain connection to your own needs and personal boundaries so you can maintain safe and healthy relationship with others. 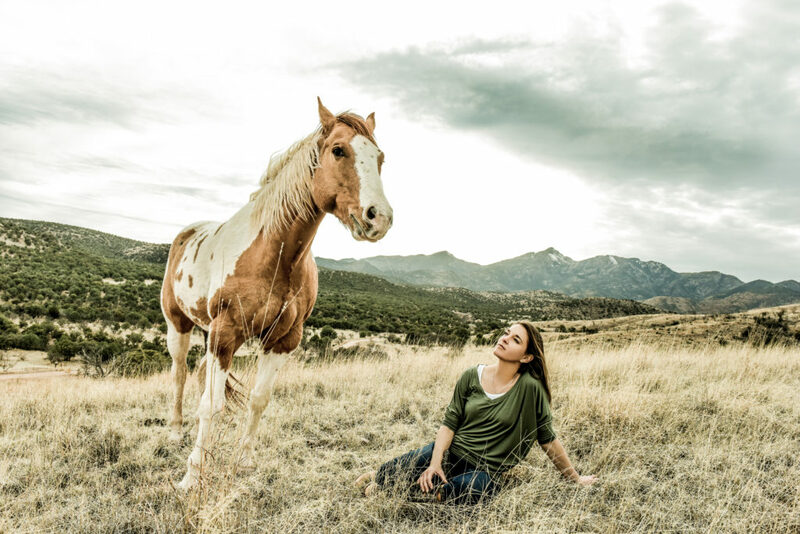 There is something about being with a horse that offers a powerful invitation to slow down, breath-in fully, become present and connect with our whole hearts. One of the most powerful life lessons that horses can offer us is that everything begins with the relationship we’re having with ourselves. If you want to play together and form a friendship, you first need to find a honest connection within yourself. 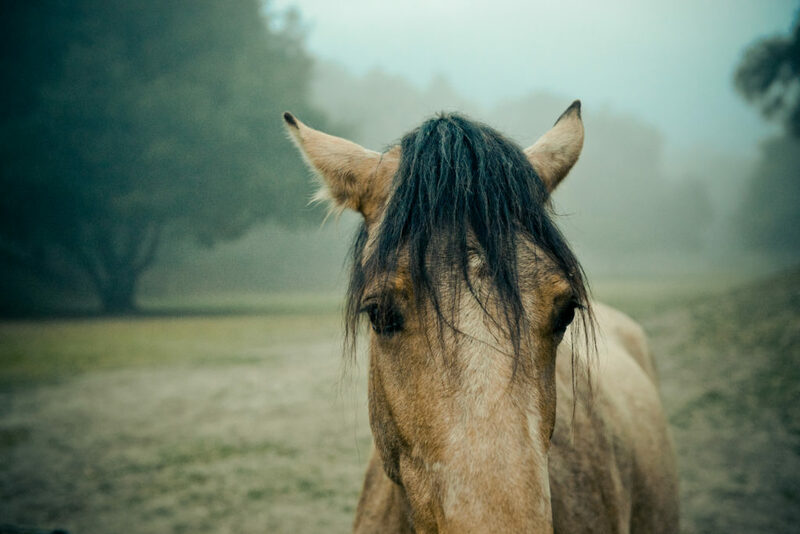 But horses have shown us that whenever we can turn our attention inward, and genuinely restore connection with ourselves, we also restore connection with our essential wisdom. This means diving into the subtleties of our own emotions, needs, desires and discovering what it is we truly need–in any given moment–to feel safe enough to be utterly ourselves around another. 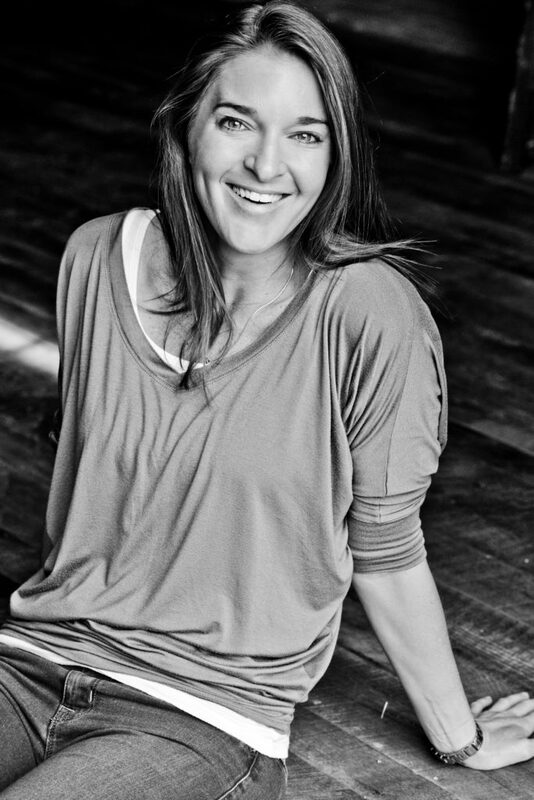 In our ongoing effort to provide support to help you transform the patterns of trauma and shame—Koelle Simpson hosted a free coaching support call to help you learn how to begin to trust your personal truth and reconnect with your own needs and personal boundaries and how doing so can help you maintain safe and healthy relationships with others no matter your life’s circumstances. Welcome, introductions, and the sharing of personal intentions. A full day of interactive hands on activities with horses and personal coaching, plus lunch. No previous horse experience required. No riding is ever required. All activities take place on the ground. It’s even okay to be afraid of horses. 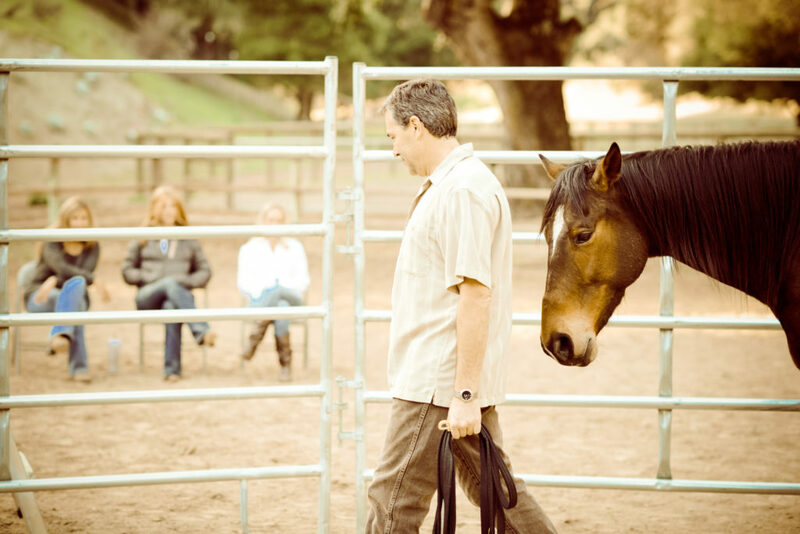 If you feel pulled to attend this workshop, know that Koelle has years of experience gently and safely guiding participants at their personal level of comfort around horses. “The workshop had a profound impact. I discovered many things, but the core is realizing that I’ve never felt safe enough to sustainably engage in my relationships and environment, resulting in a pattern of longing for engagement but fleeing, fighting and avoiding when it feels too personal. What I’m practicing is engaging with my Self by using “I” and creating more safety in my life. “I am so happy I went. It showed me once again that listening to my heart is the right thing even when “reason” says it is obviously not reasonable and that my inner critic shouts that I am crazy and selfish when I have so many other things and people to take care of. The experience also brought to light how much I still pay attention to other peoples agendas and compromise my own. “Life-changing. I was so pleased and grateful we delved into trauma and safety. I found healing in dealing with trauma I hadn’t viewed as such, as well as trauma I knew I’d been dealing with. I also found a level of safety I hadn’t really experienced in a group of women that I’ve been able to take home with me – so grateful! 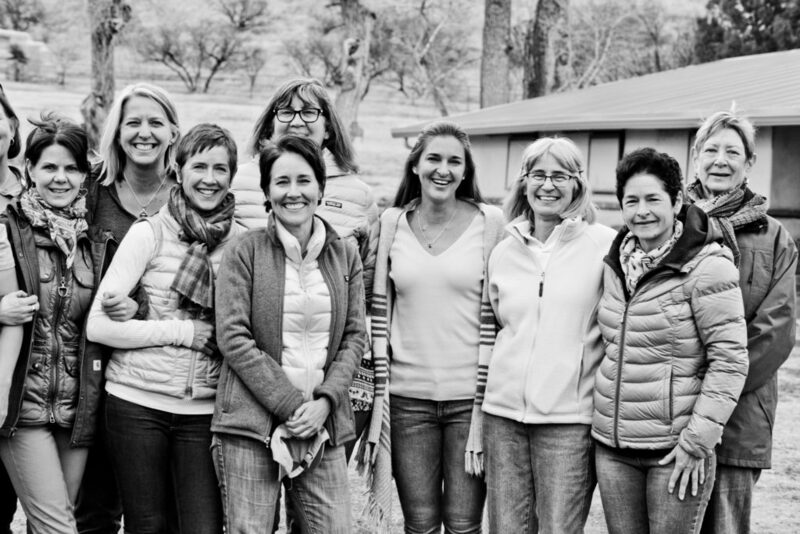 The workshop will be held at the beautiful Lake Nacimento Ranch in Paso Robles, CA. Please note the closest airport is San Luis Obispo, CA. The airport is a 40 minute to drive the ranch. $1,350 early-bird registration price when you sign up by April 30th. $1,500 regular registration price to attend this workshop when you sign up on or after May 1st. 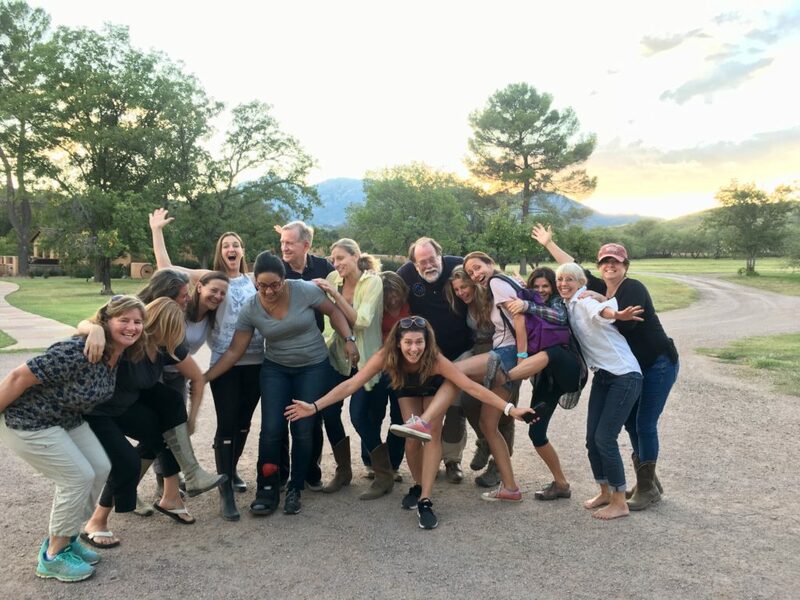 Tuition includes all personal instruction with Koelle, interactions with horses, access to the beautiful grounds and facilities of Lake Nacimento Ranch, as well as lunch on Saturday and Sunday. Tuition does not include transportation, accommodations, or other meals. We will provide a list of hotel recommendations upon registration. Spaces are limited. Don’t wait to register! Have a question? We’d love to hear from you. Email us at support@koelleinstitute.com.